The first question that is frequently asked by people is that what is SEO stands for and what does it mean. 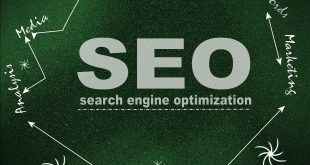 Well, SEO or Search Engine Optimization describes the logic behind the ranking of all other websites when users perform a search on a particular search engine. It is a marketing technique that helps increase the quantity and quality of the traffic to your site. Next frequently asked question is what factors affect SEO? 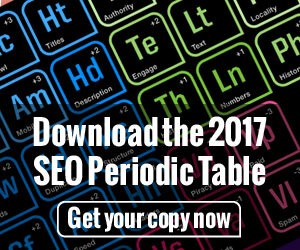 Either you are trying to learn more about SEO or you want to learn about the techniques on how you improve your website’s SEO, there is a set of on-site and off-site factors that Google and other search engines favor when ranking every site. 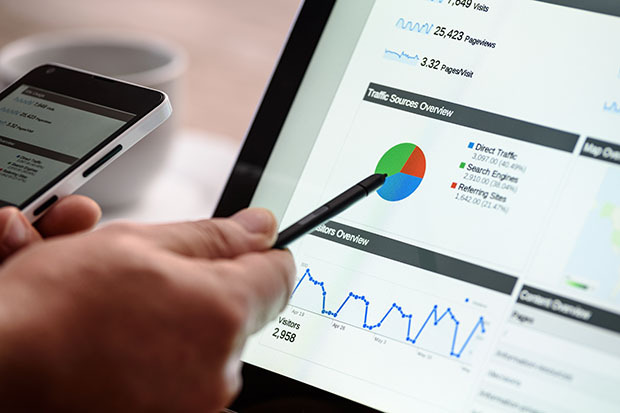 Some of those important factors that affect a website’s SEO is the domain authority, right keywords, relevant content, number of inbound and outbound links, site speed, clean and responsive design and of course the URL structure. How does SEO work? When a user or a researcher searches for a term on the search engine such as Google, Yahoo or Bing, the results that the user presented with is a series of websites that are relevant to the query and websites that have a solid domain authority. 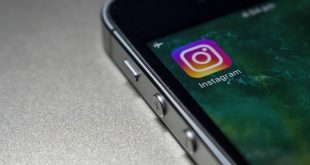 This is mainly because the search engines use advanced techniques that gather the information on every website, gathering bit by bit of every content it can find on the internet. 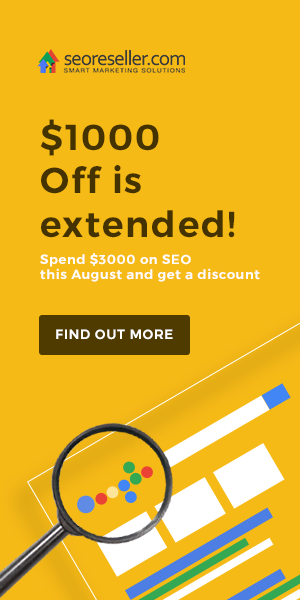 Why should you do SEO? 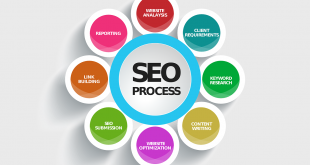 SEO is somewhat included in the marketing industry. It advertises your webpage, brings you warm leads that you can later deliver ads to or even sell products to, and these are the power of Search Engine Optimization. It has actually the potential to drive tons of quality leads to your website for free. Next is what SEO backlinks are? SEO backlinks are those links from an external site to your site. The more high quality backlinks you get, the higher the authority and rank of your site; remember that authority is important—it shows how much trust your domain has built over time by a matter of backlinks and age. “The more sites that talk about yours, the higher the authority”. Last frequently asked question asked by people is how can you learn search engine optimization? In all honesty, the best way to learn search engine optimization is just by doing it. 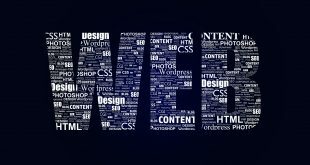 The more natural, original, and unique content you write on your responsive website, the better results would show up. However, just like every practice in every industry or field people come across with, SEO needs time, so be a bit patient and don’t get discouraged easily. The bottom line here is that SEO is not a one-time job, that when you started within that day then you expect big and better results. It is a recurring strategy that every website should focus on. It would really take time, but if you are very much willing to learn then it will definitely pay off in the long run.